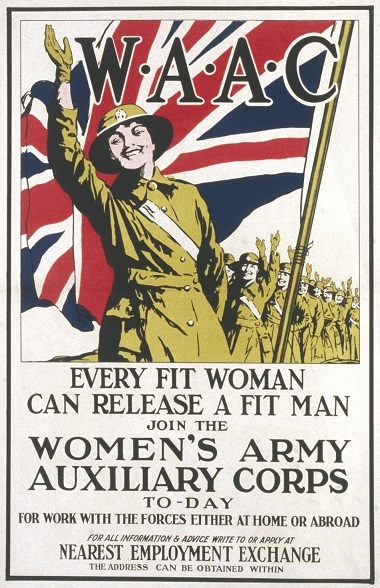 Explore this amazing collection of records from your ancestor’s service with the Women’s Army Auxiliary Corps during World War One. The records include application forms, medical examinations, uniform assignment forms, personal references and much more. Through these documents you will find your ancestor’s birthplace, a physical description and medical history, work and education background and details about your ancestor’s parents’ nationalities. For the family historian this is an amazing resource and exciting to discover with so many documents in one place. The original documents are held at The National Archives in London in series WO 398.